The last 12 months have seen some spectacular developments in the area of high quality rendering. 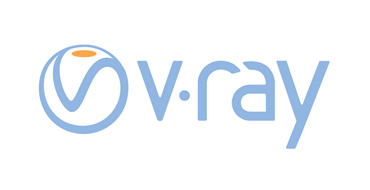 Vray release 3.0 from Chaos was launched and received with great excitement amongst new and existing users taking immediate advantage of the speed increases and wealth of new features. 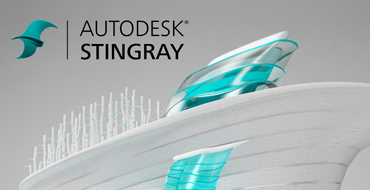 Coming soon Autodesk Stingray - A brand new solution for real time viewing, the Stingray games engine is to provide an exciting and immersive output for Max and Maya. More info soon..